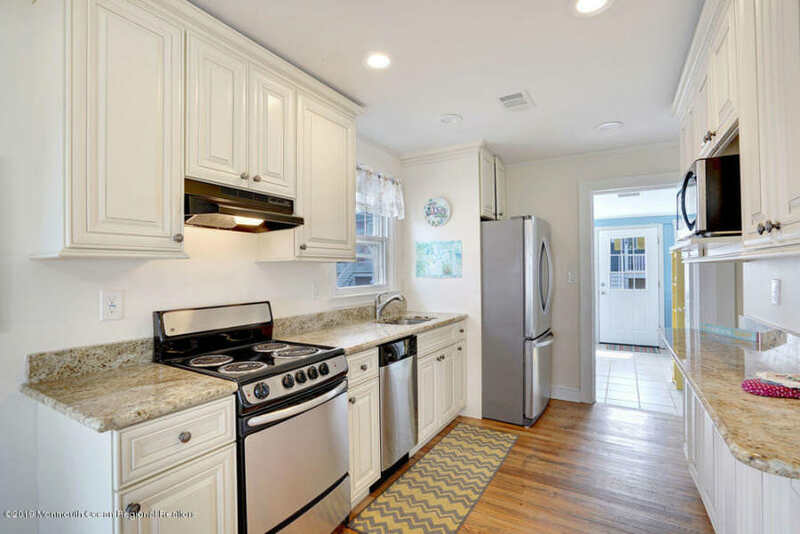 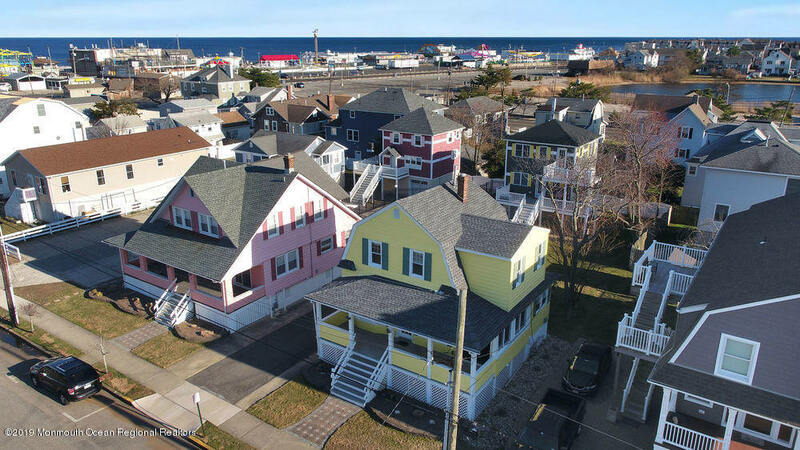 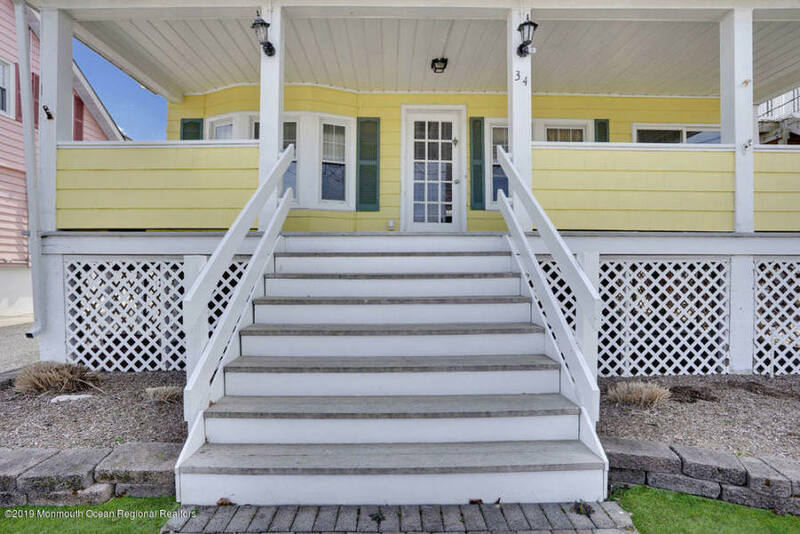 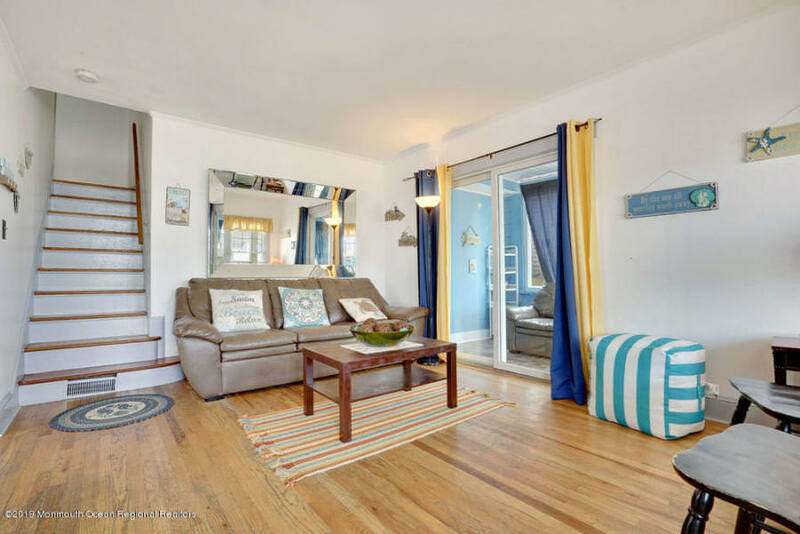 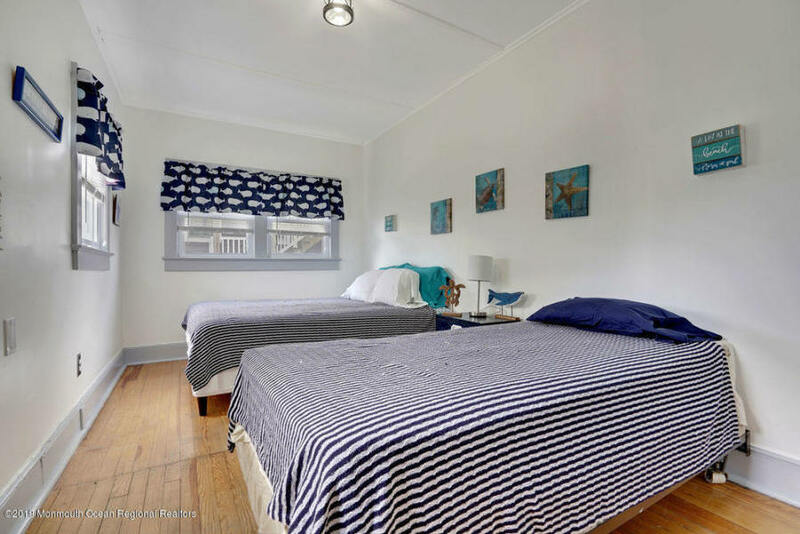 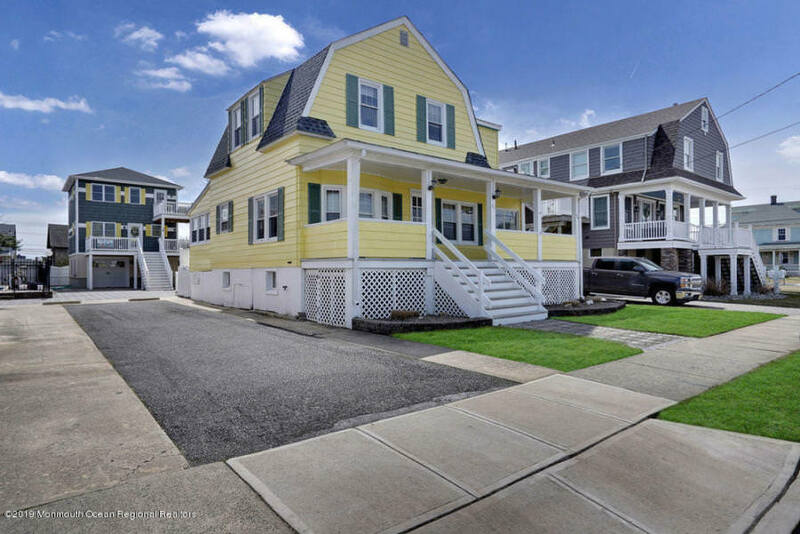 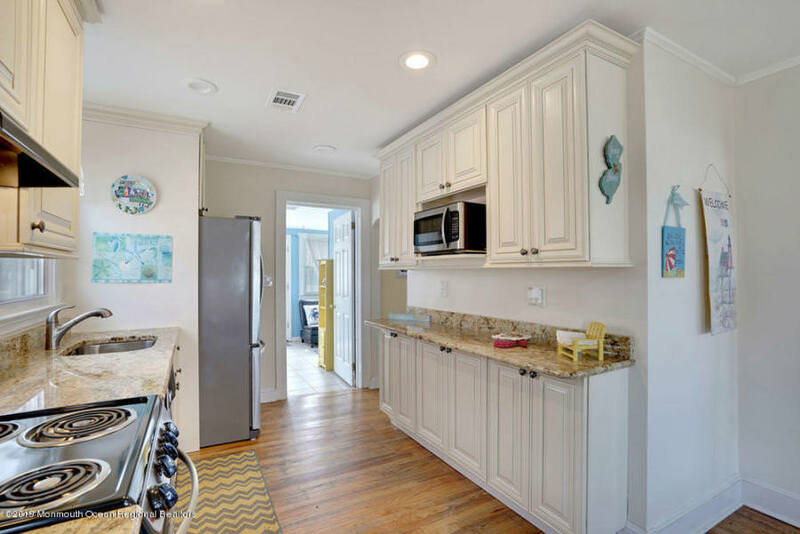 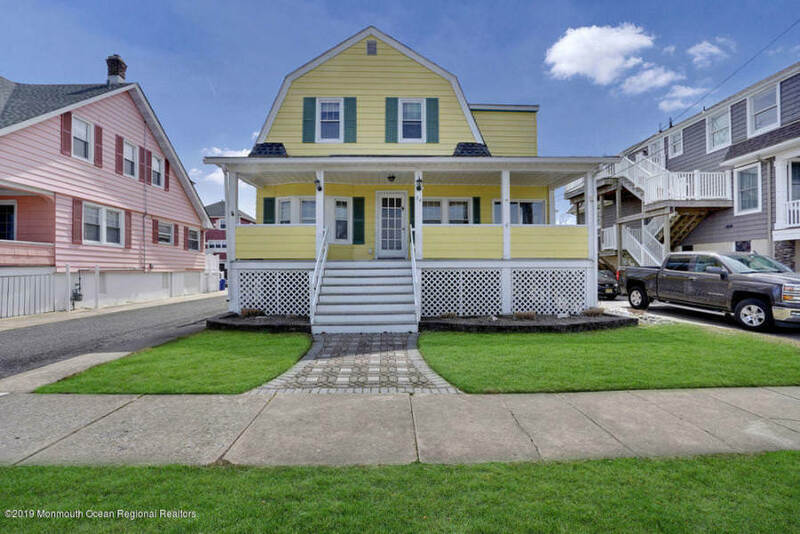 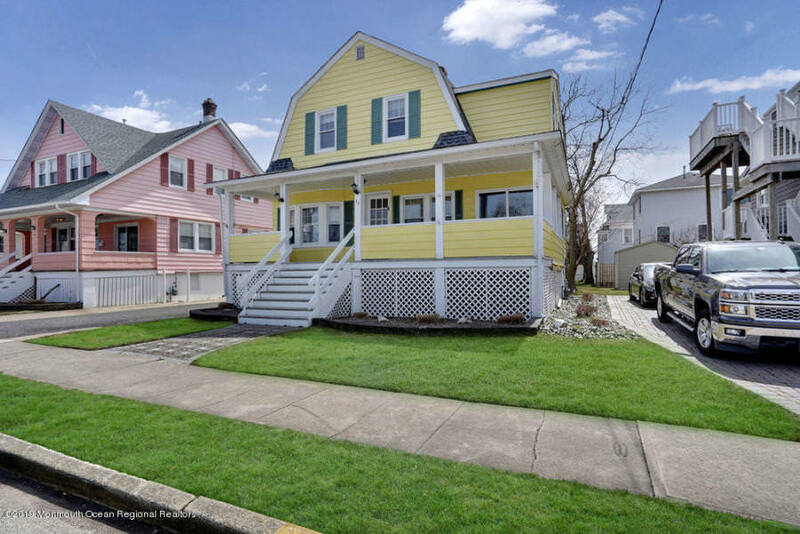 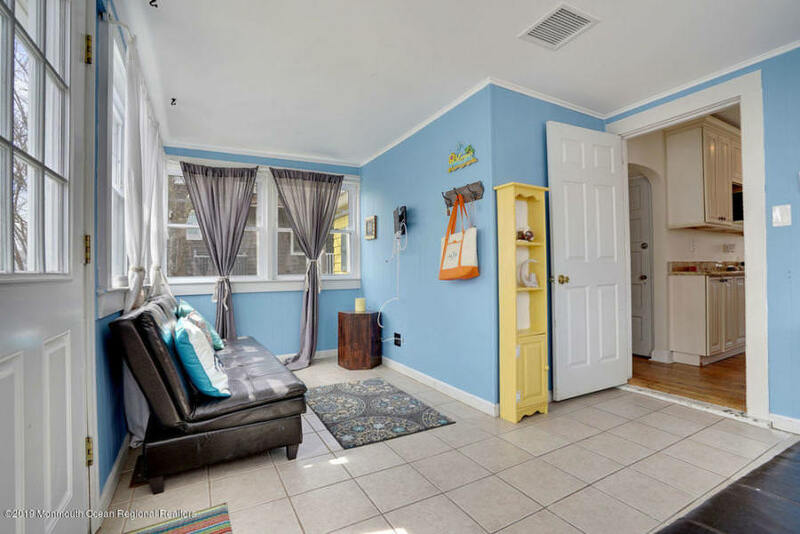 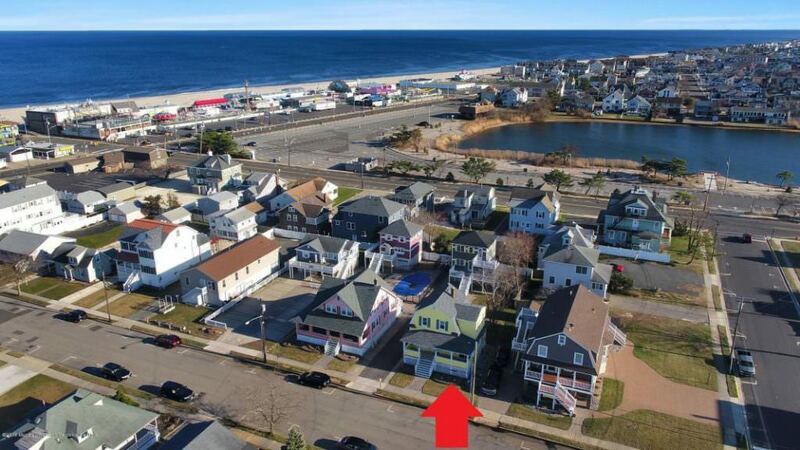 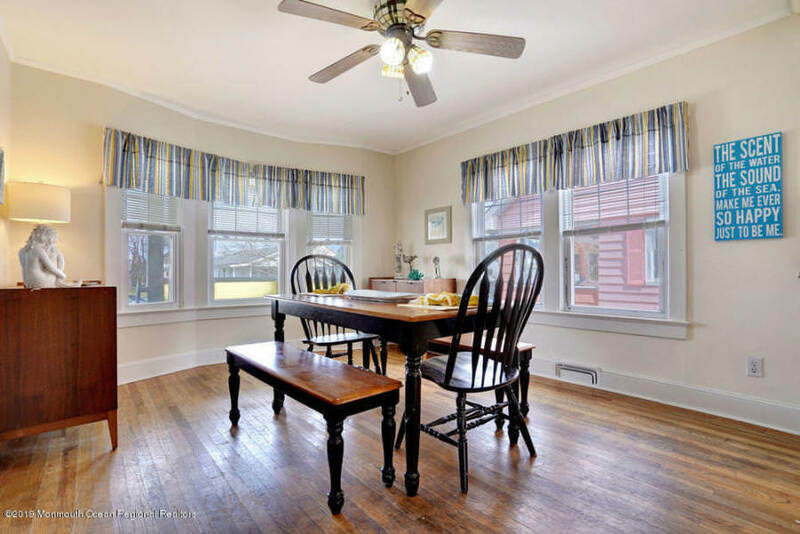 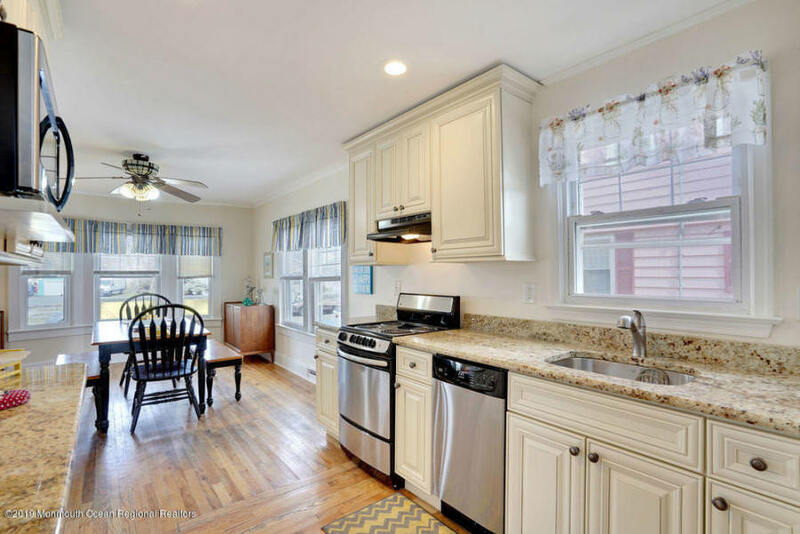 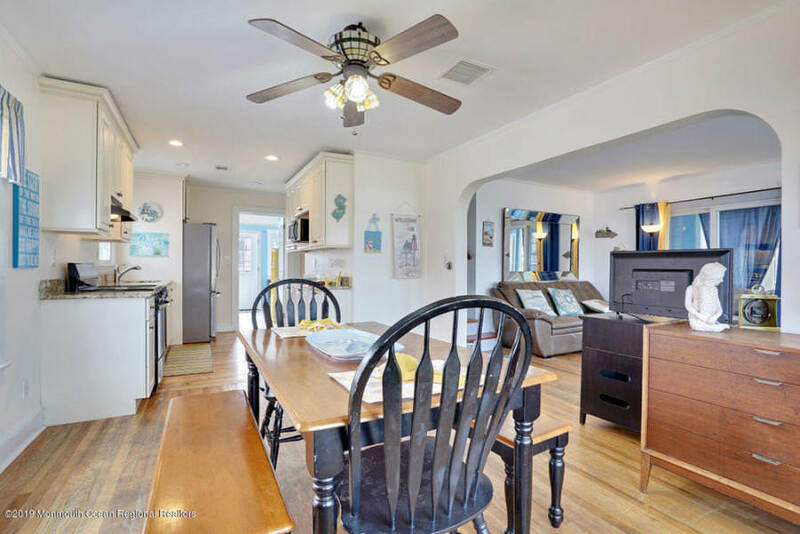 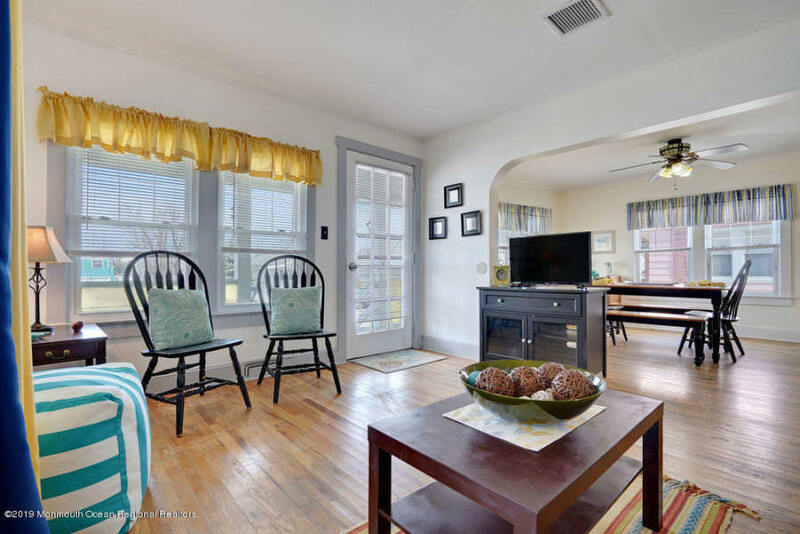 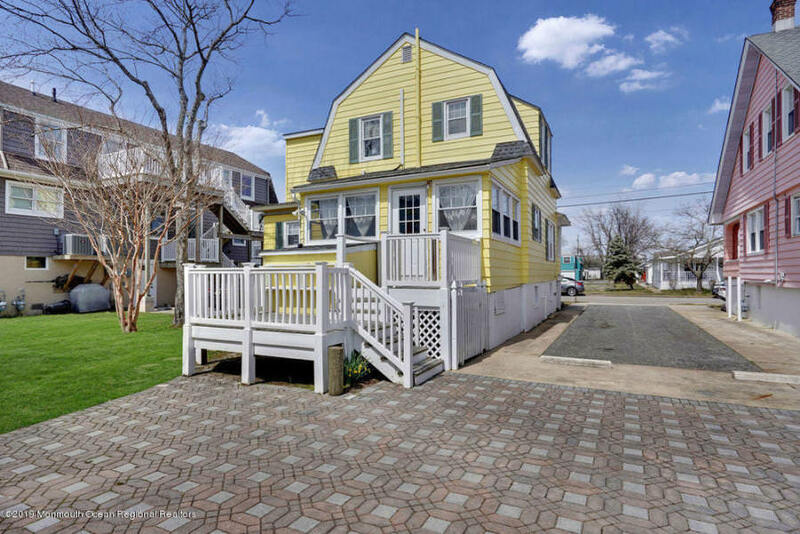 This unit: 34 Central Front is a nicely appointed Four Bedroom, Four Bath Colonial featuring a spacious open sun porch, an open concept living and dining room which leads to an updated galley kitchen. 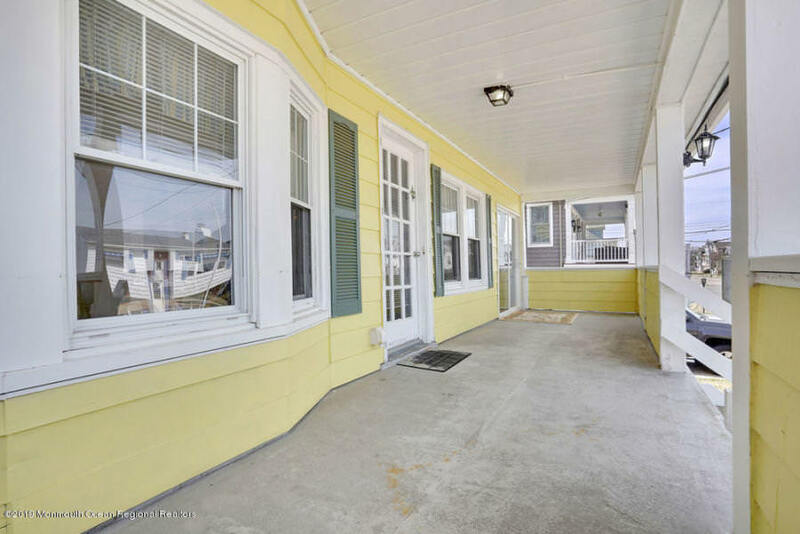 An enclosed side porch off the living room, a large bedroom, half bath and sun room round out the first floor. 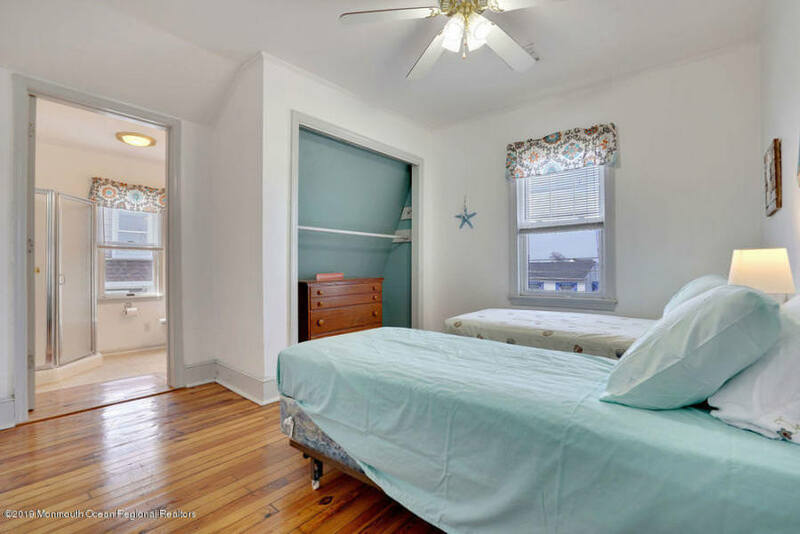 Upstairs is a full bath, a bedroom, plus 2 more bedrooms each with a full en suite! 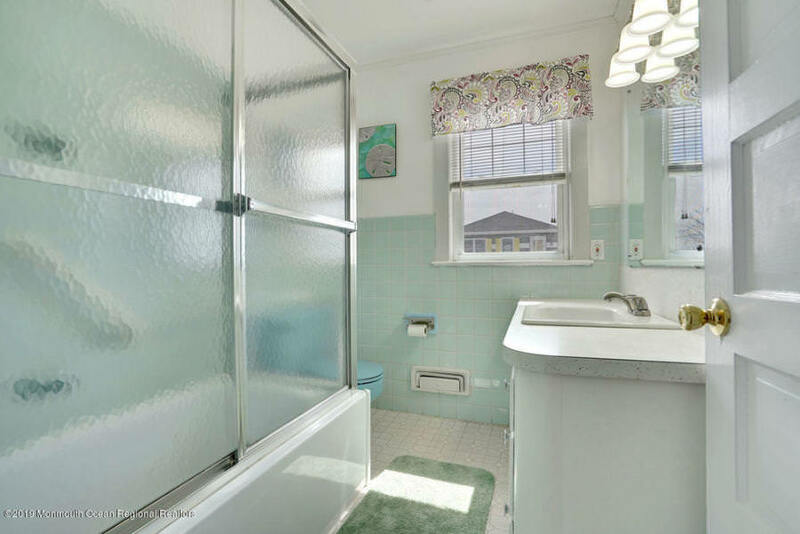 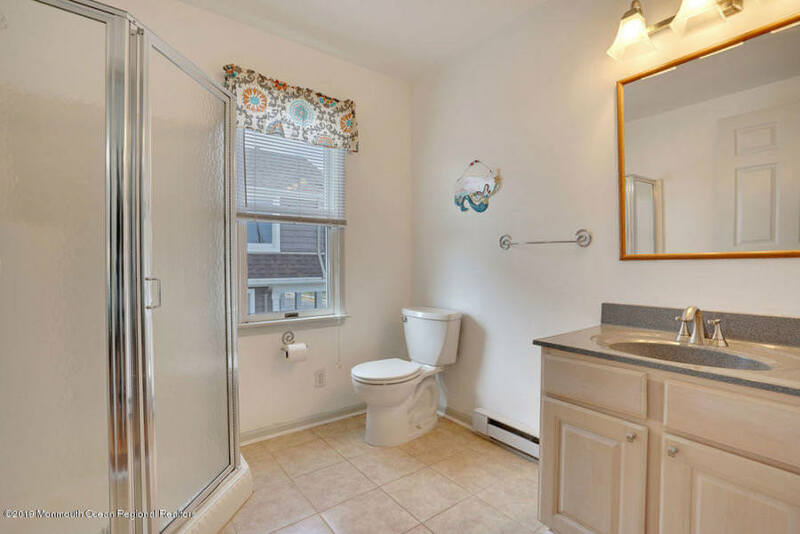 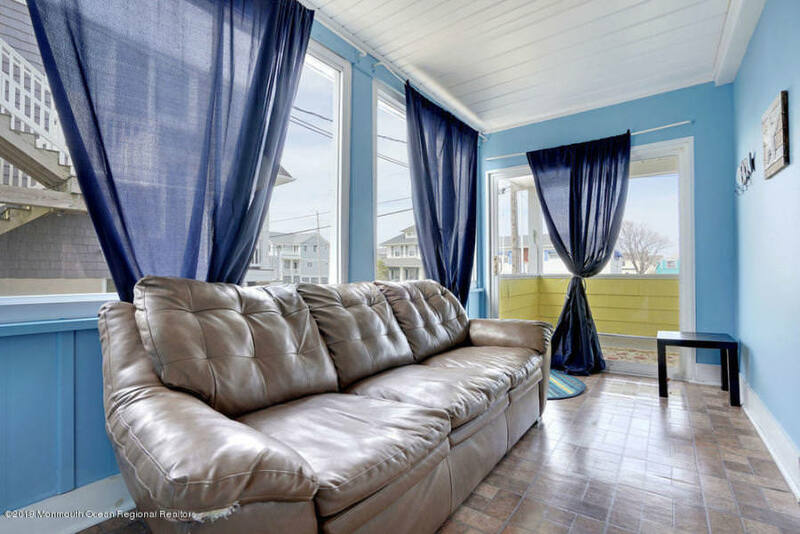 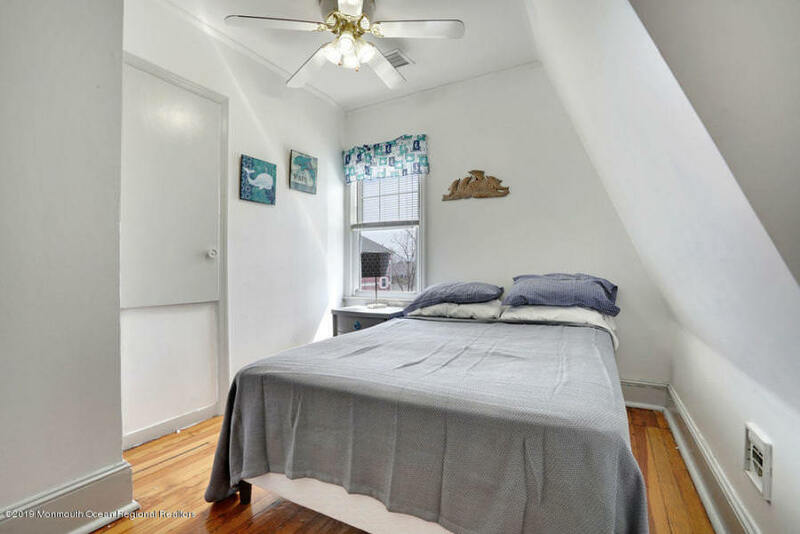 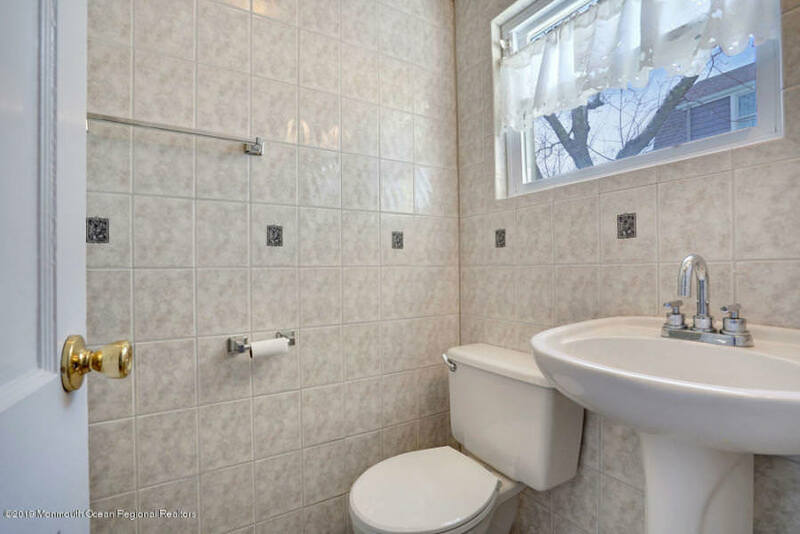 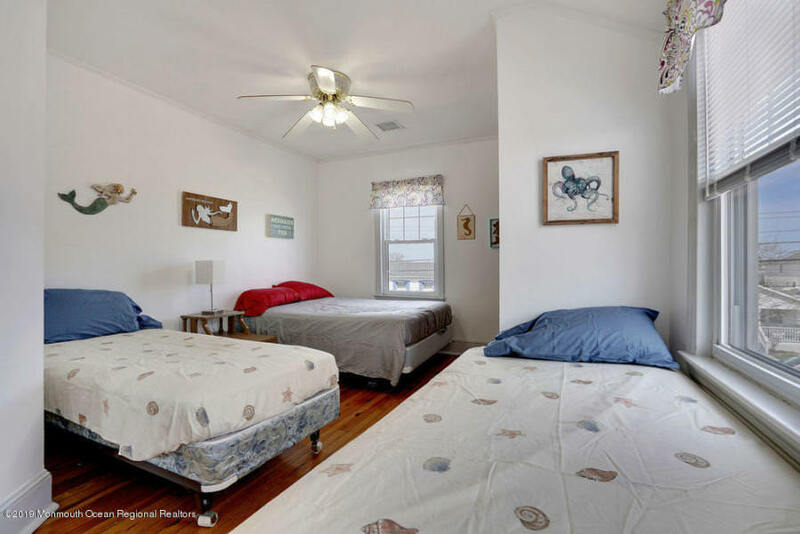 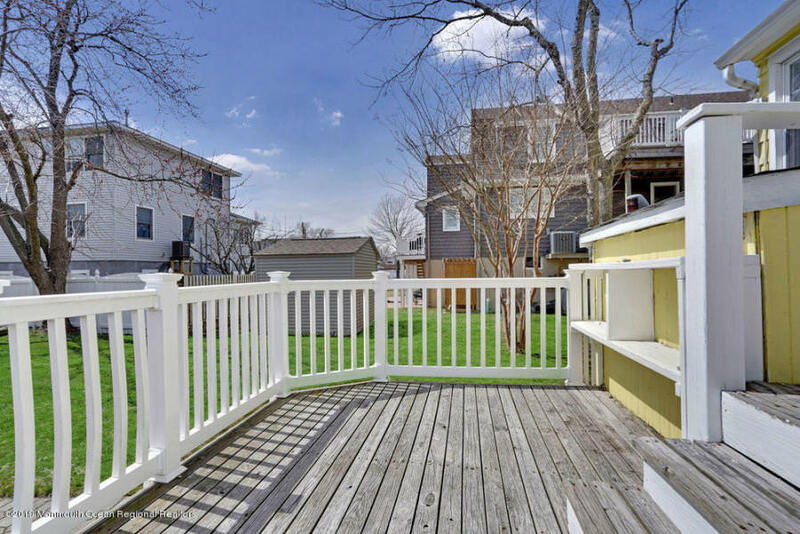 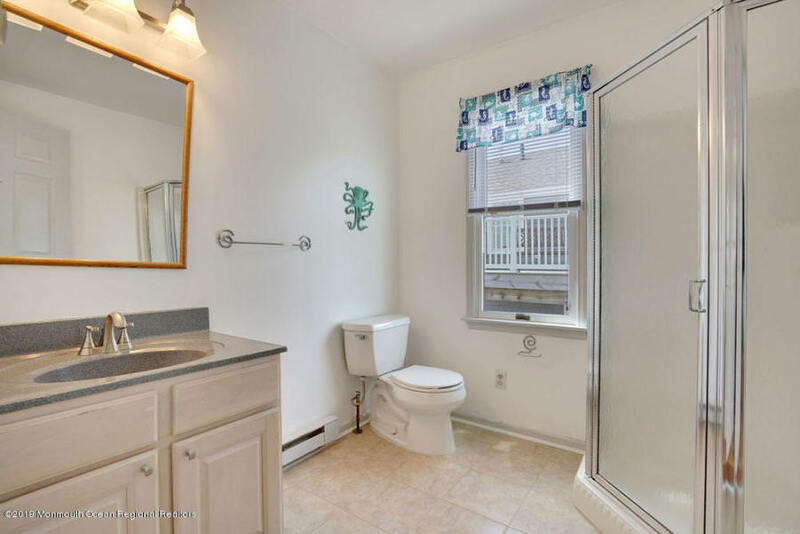 Multi level sun deck and a 5th exterior full bath make this one of the best buys in town. 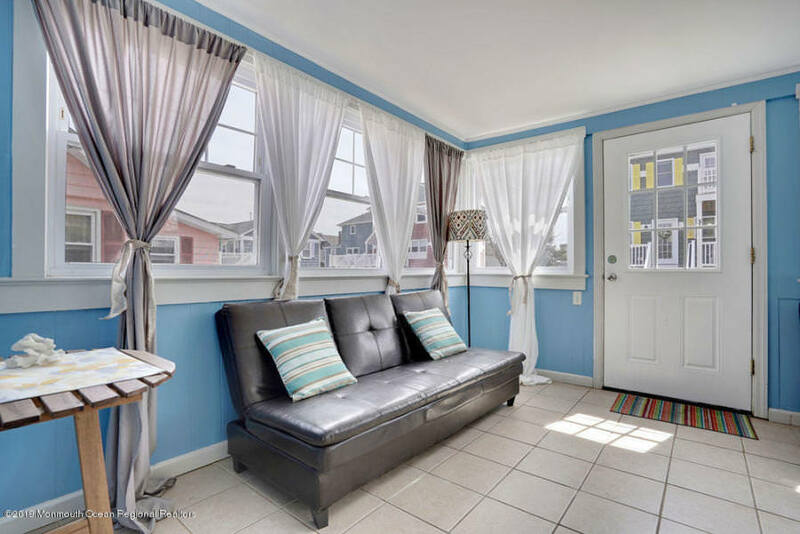 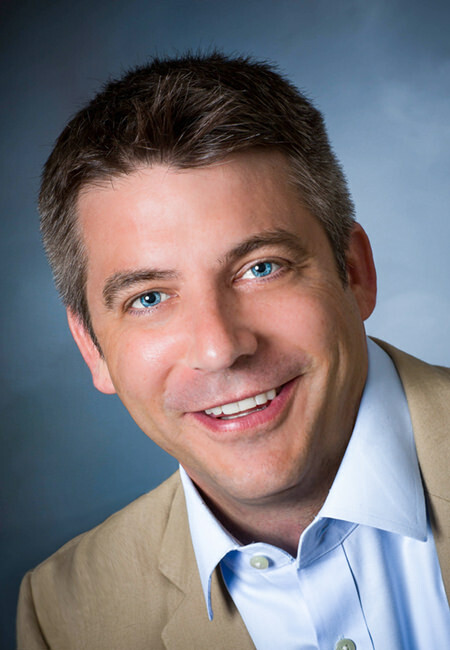 Phenomenal rental history, parking for 3 cars, do not delay!